Do you see a CRM as just another tool for you to log your sales in and just don’t really see the point of it? If so, have you also seen squandered sales opportunities, long stretches of low sales, and small errors getting in the way of your sales performance? The benefits of CRM software should not be underestimated by any sales team. A CRM gives you and your entire team a complete 360 degree view of your customers and leads, giving everyone access to the same information. With a single customer list, it becomes easier to sort and analyze your lead and customer information. You’re also able to track where your leads are in the sales cycle with opportunity tracking, which helps you predict the likelihood of closing a deal. A key feature of a CRM is tracking interactions with your customers and leads. Being able to keep a log of incoming and outgoing phone calls, emails, visits and more, allow your team to stay up to date with what’s going on with your customer relationships. This keeps you organized, speeds up follow ups and improves the quality of conversations. It also ensures that no two sales reps are approaching the same lead, making your team more efficient. One of the benefits of using a customizable CRM (like Method:CRM), is creating personalized end-to-end workflows. 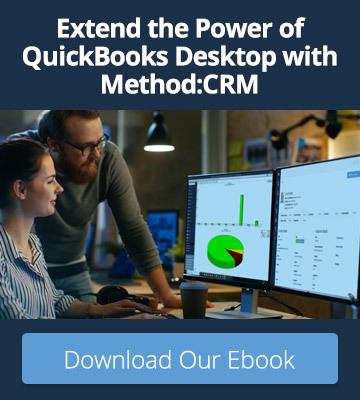 With Method, you can make your CRM work the way you do, and automate manual processes such as sending out follow-up emails after a lead converts, converting estimates to invoices, or managing inventory. By customizing your CRM to fit to your business, your team becomes more efficient, freeing up time to focus on closing more deals and growing your business. Having insights into your customer base gives you priceless information on what makes your leads convert at a higher rate and gives you an in depth understanding of the customer lifecycle. A CRM tracks the history of interactions you’ve had with your customers, so you’re able to see, for instance, that leads who received a particular marketing campaign converted at a higher rate than those who did not – so now you know you should send that email to all leads, converting more leads and growing your business. By spending less time on tedious admin tasks, your sales team can focus their time on tracking more leads, forging new relationships and making sales. 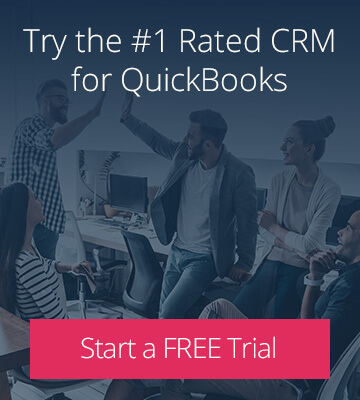 No more tracking down other team members to get a history on the customer, or trying to reach a customer with outdated contact information, your CRM allows your team to focus on growing sales. By having a 360 degree view of every customer, you know their complete history, making interactions between you and your clients easier. This leads to excellent customer service, making your customers more like to return for repeat business. 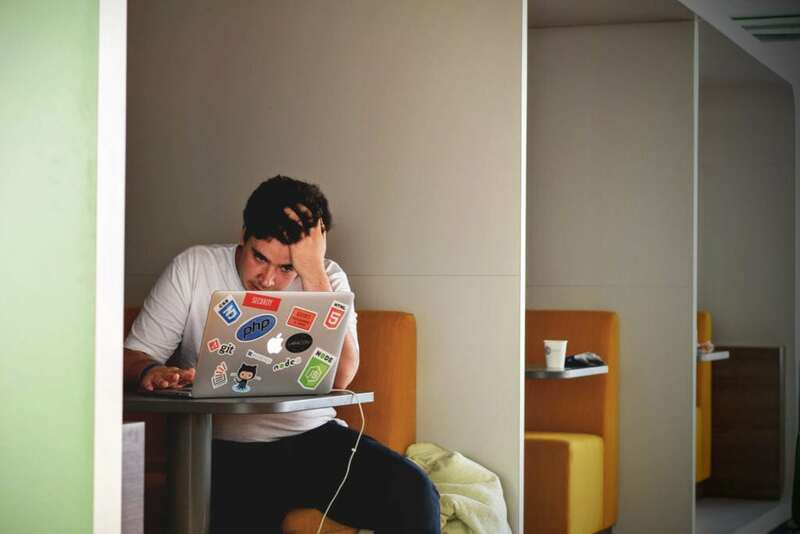 If you feel your sales team is desperate for a change, try Method:CRM Software today.